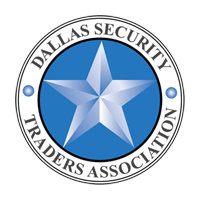 DSTA membership provides both local and national engagement in our industry. STA has more than 4,200 members in 26 Affiliates making it the voice for professionals engaged in the trading of securities. STA is a powerful conduit through which its members’ voices can be magnified and heard at the highest levels by those who make the rules, regulations and laws covering the securities markets.